LEDSOLUTION produced a lot of LED Perimeter Banner with outstanding refresh rate, scan rate and brightness adjustable. 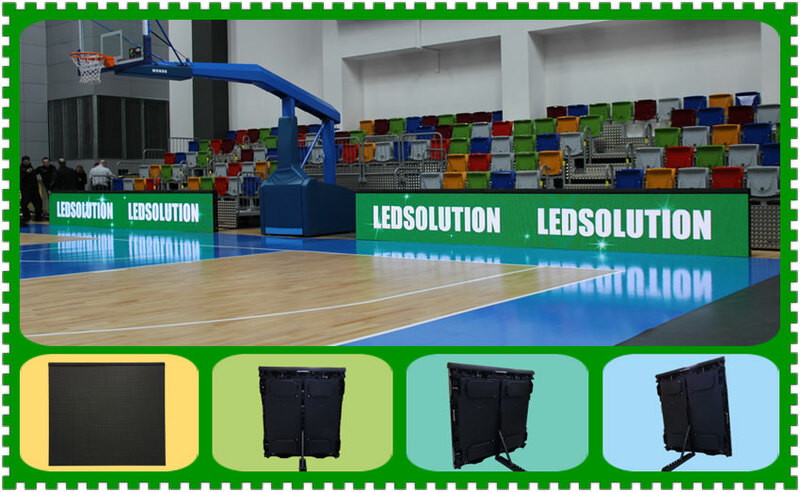 We have perfect products for both indoor and outdoor sports events, like basketball, football, handball, baseball, ice hockey game, and so on. Together with the LED Perimeter Banner LEDSOLUTION offer the free software, it has friendly user interface. The controller has a strong capacity for control ten thousands of pixels, no matter how long the LED Perimeter Banner is, we will offer the control solution to cover all of the banners. The LED Perimeter Banner has a soft cover on the top of the cabinet which is using to protect the athletes avoid an injury due to a collision. And also the led surface has software rubber mask to protect both the athletes and led pixel. Welcome inquiry us price and discuss project with us. We will come back to you within 24hours on working days.